Increasingly, Catholic parishes and schools are embracing mobile technology to keep their communities connected and informed. With Catholic Mobile App’s simple and powerful branded apps, bulletins, updates, prayer requests and homilies are just a click away. The only thing missing was the ability to collect donations and registrations within the context of the app. 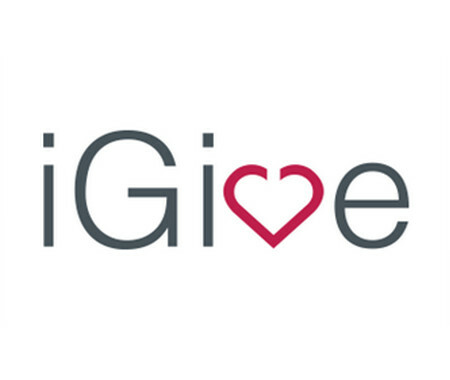 Now, with iGive powered by Big River, organizations can phase out envelopes and printed checks by allowing parishioners to quickly set up recurring weekly contributions. If another brutal winter bursts pipes in the school, they can quickly send push notifications asking for donations to help with repair. If an earthquake leaves people in need of aid, it’s easy to raise awareness and funds to offer relief. To learn more about iGive and Catholic Mobile Apps, CLICK HERE. Big River Online and Catholic Mobile Apps are thrilled to leverage their respective strengths to create this innovative solution. They plan to work together to continue to refine and develop iGive to meet the ever-evolving needs of Catholic communities.